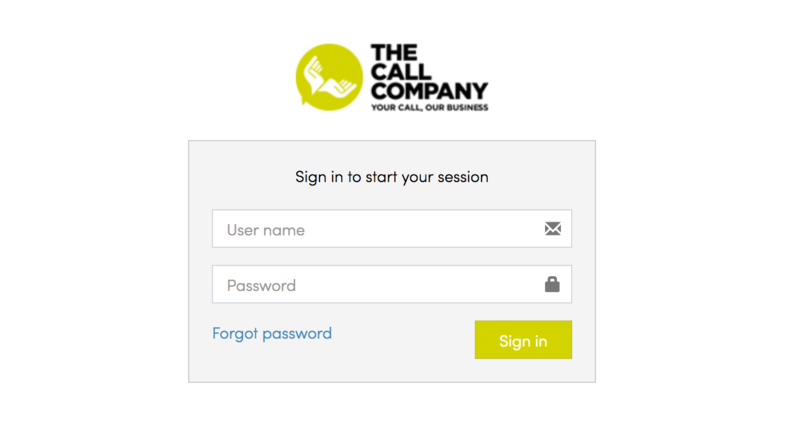 For the Call Company we have built an extensive customer portal. The portal pulls data from their local system "Hero Base" via API. The portal is based on the YII PHP framework.